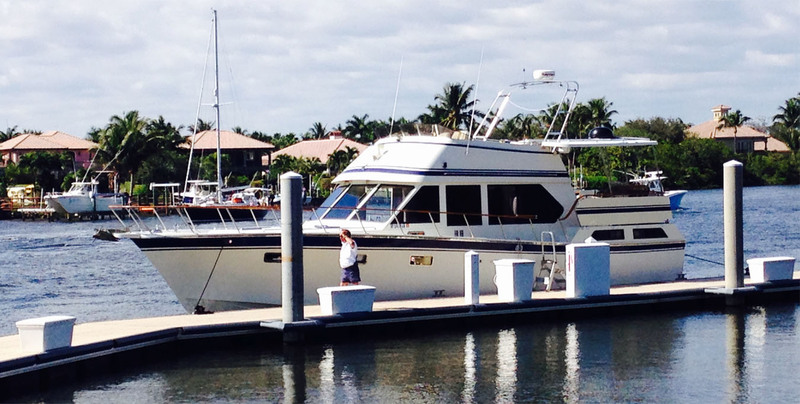 The Lady Kath has return to Jupiter Florida for another great winter season of sightseeing boat tours. 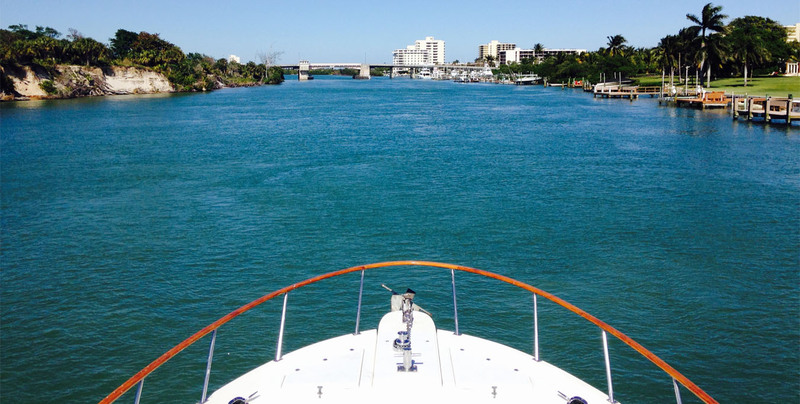 Cruise in the beautiful waters in and around Jupiter Florida on the comfortable Lady Kath. Starting Christmas Week 2018 we will offer same day boat tours so call 1-561-260-1185 today for availability. We recommend booking early for Christmas Week 2018 since this is a very popular time. 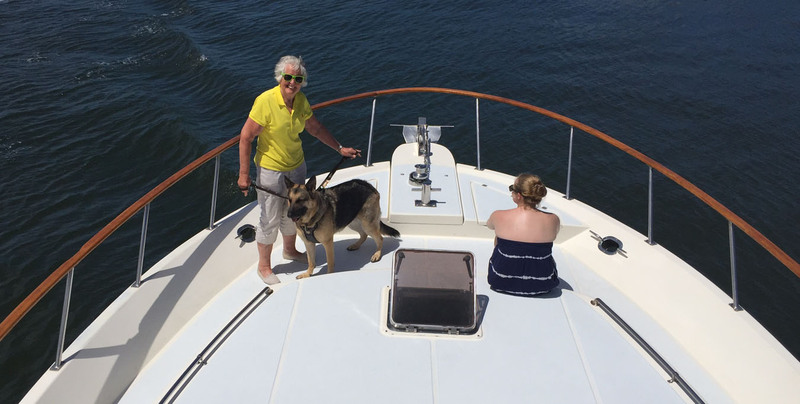 The Lady Kath is ideal for 2 hour boat tours leaving from Harbourside Place or Blowing Rocks Marina. Custom pick up can be arranged from your location. 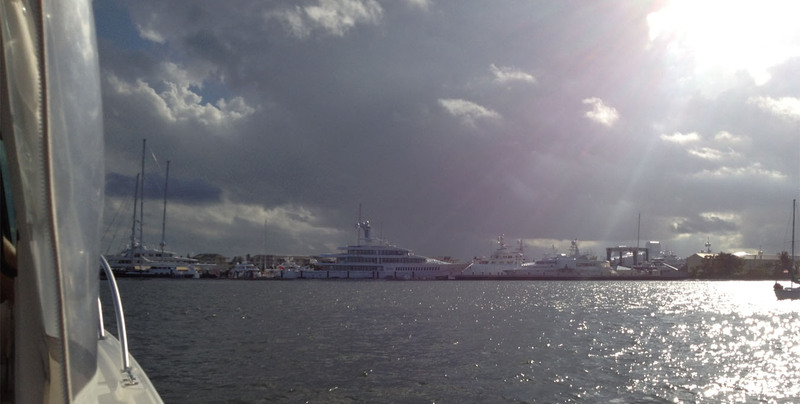 The Lady Kath is a 46 foot Motor Yacht designed for a pleasurable excursion. It has ample seating inside and out and is pet friendly. 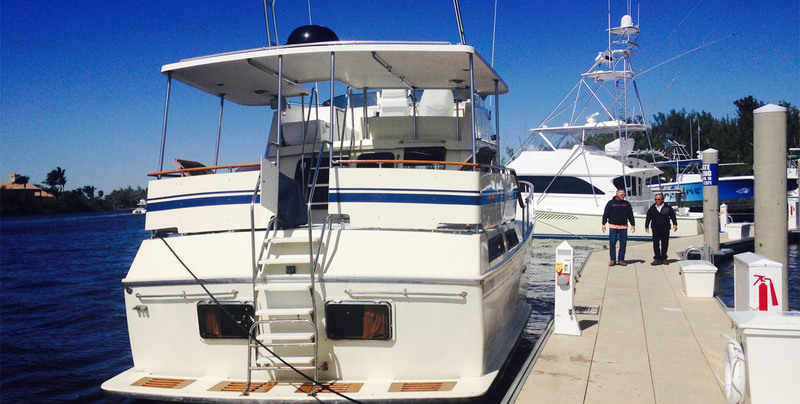 Our rear deck is a shaded area where as the flybridge and bow area are for sunbathing. The high flybridge is ideally suited for sightseeing and taking photos of the picturesque surroundings. Please note at this time The Lady Kath can only accommodate up to 12 passengers due to coast guard regulations. 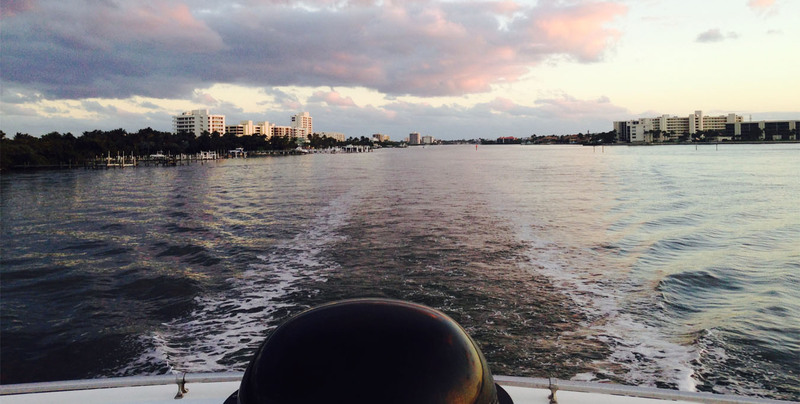 4 Hour Round Trip Sightseeing Tour - Jupiter to Singer Island and back (Call for Pricing). * Book early for best available times and other times not listed (when available). 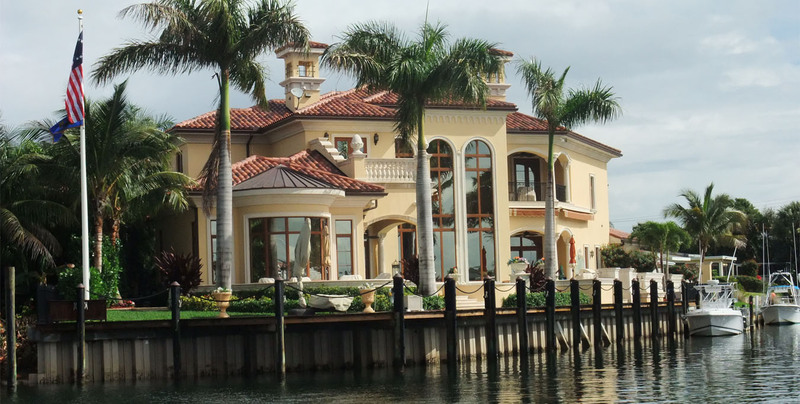 Our first boat tour leaves the dock at 8am. Please book your tour early to guarantee availability. 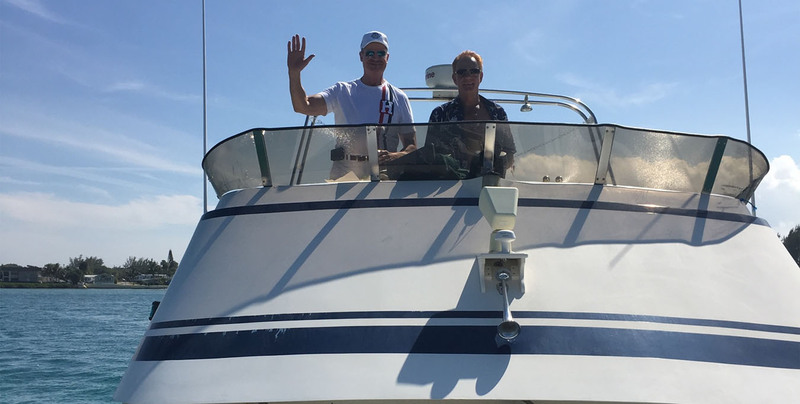 We also offer custom Boat Tours on request for Special Occasions. The Lady Kath is also Pet Friendly so call for details. All forms of payment accepted (credit card or cash) and gratuities appreciated. Special pricing is subject to change at anytime. 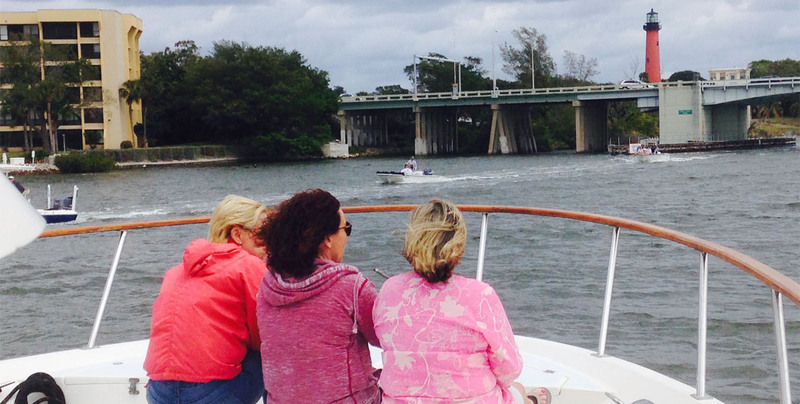 Call, text or email us to book your Jupiter Sightseeing Boat Tour. Please Note... We will be available for Tours Starting Christmas Week December 21st 2018 and recommend booking early since this is a very popular time.